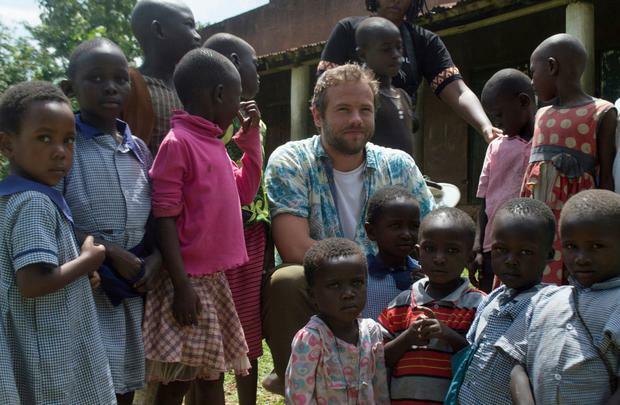 Volunteer: Actor Moe Dunford meets a group of children in Kodedema village in Kenya, during his recent visit with development organisation Self Help Africa. 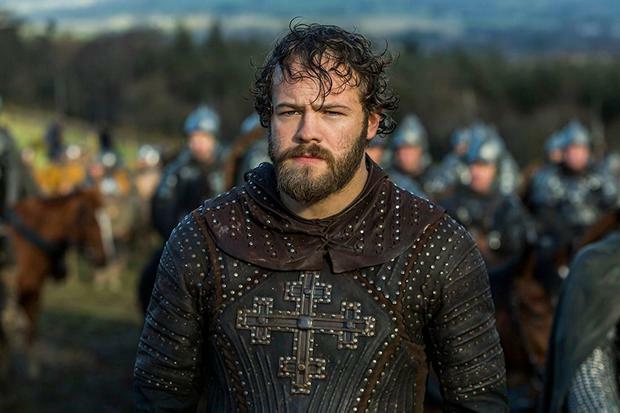 Waterford actor Moe Dunford stars in a new movie which is set during the Famine, but he has also seen in reality how food shortages can affect communities. The 'Vikings' star travelled to Kenya recently with Self Help Africa. "I jumped at the opportunity, it was always something I wanted to do," he told the Irish Independent. The country was on the brink of famine in 2017, with around three million people in receipt of food aid during the worst food crisis East Africa had faced in over a decade. The actor spent six days visiting a region where subsistence farming is the main source of income and food for a majority of people, who are reliant on what they can grow and what they can earn from their crop. He saw how Self Help Africa supports farming households to grow more on their land - and, crucially, how to earn more from what they produce. "I learned a lot over there," he said. Dunford said that he travelled to multiple farms across his six-day trip, meeting farmers who had benefited from the education provided by the charity, including on issue such as how to space out their crops properly. "It's a very helpful process," he explained. Meanwhile, his new film, 'Black 47', will open in cinemas this week. "I worked with an amazing cast in that," he said. It's been a very busy time for the star, who is due to jet to the Toronto International Film Festival, in which he will promote three movies including Black 47. He will also be promoting 'Rosie', a film based on Roddy Doyle's screenplay about the housing crisis. "I enjoyed playing a father and he is a rock, he is trying to do his best. It's probably one of the richest characters I have played so far." The other film he will be promoting is 'The Dig', which won the prize for best film at the Galway Film Fleadh.